For the serious traveller, Traveller Magazine is a mine of information, keeping you up-to-date with the latest trends in travel and tourism. 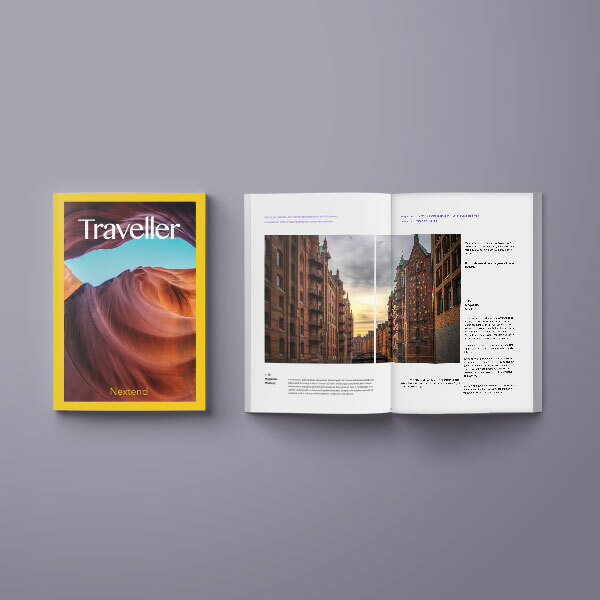 For the serious traveller, Traveller Magazine is a mine of information, keeping you up-to-date with the latest trends in travel and tourism. For those who prefer to travel in their armchairs, it lays out a sensual feast. Pretty visuals, practical advice and travel experiences. This nourishing lotion is clinically proven to improve the health of dry skin in 1 day with significant improvement in 2 weeks. This nourishing lotion is clinically proven to improve the health of dry skin in 1 day with significant improvement in 2 weeks. 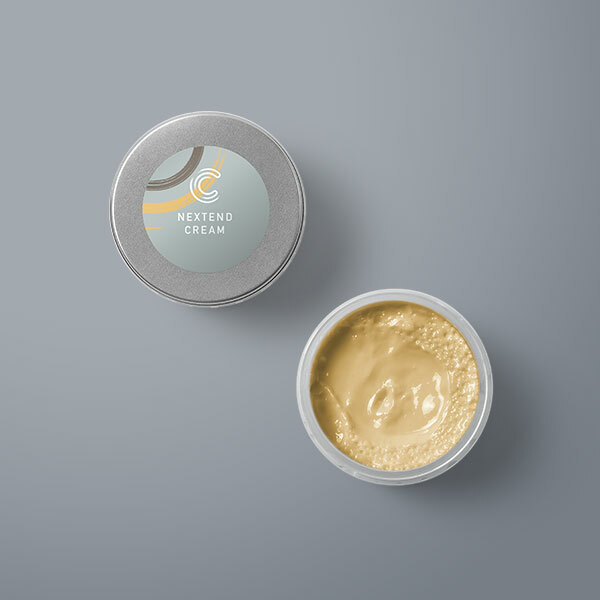 It helps prevent and protect dry skin for a full 24 hours. This lotion leaves your skin feeling soft, smooth and naturally healthy looking and is gentle enough for everyday use. Formulated with all natural ingredients, this mild liquid soap contains pro-vitamin B4, B5 . 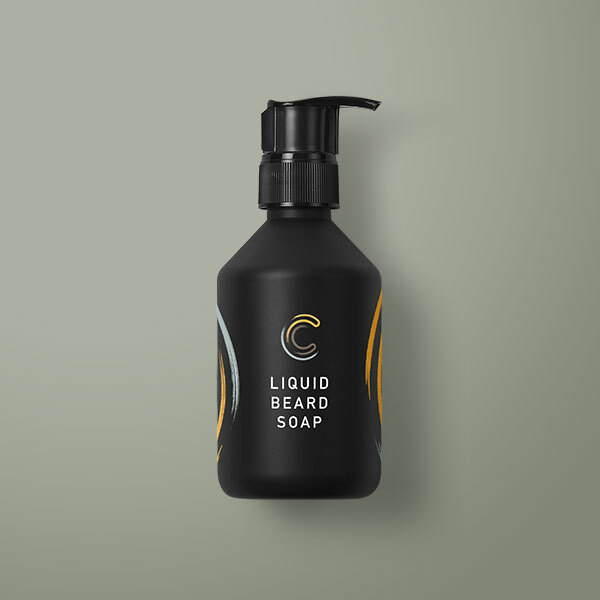 Formulated with all natural ingredients, this mild liquid soap contains pro-vitamin B4, B5 and glycerine for a luxurious, healthy beard with a natural shine. 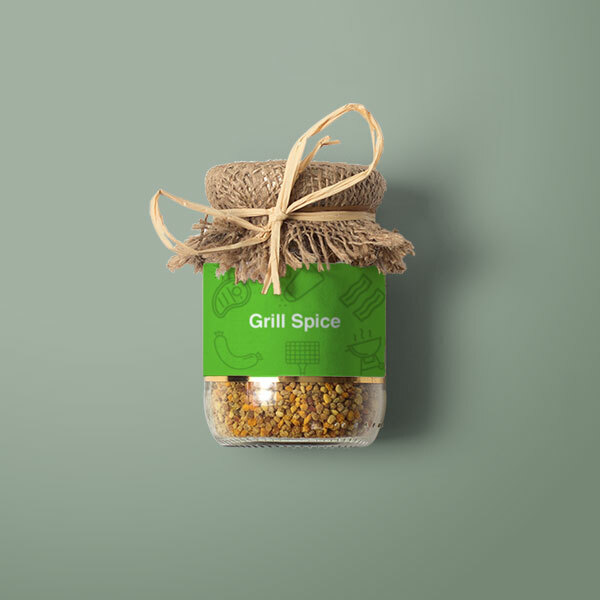 This BBQ & Grill Spices gift set is perfect for every barbecue and grill lover! It's ideal to keep close at hand in your spice rack. This BBQ & Grill Spices gift set is perfect for every barbecue and grill lover! It's ideal to keep close at hand in your spice rack. This spice set comes from South Africa and the 6 different spices are packed in small tubes with a screw cap.